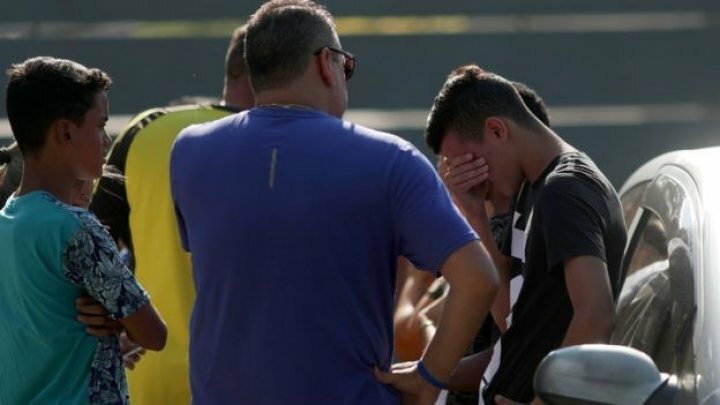 A fire has engulfed a dormitory at the youth team training centre of one of Brazil's biggest football clubs, killing 10 people, writes BBC. Three people were also injured when the fire broke out at Ninho de Urubu, the training ground of Flamengo football club, in Rio de Janeiro. All ten victims are said by local media to be young athletes. The cause of the fire is not yet known. Flamengo is one of Brazil's biggest and best-known clubs internationally. Real Madrid player Vinícius Júnior, who played for Flamengo, tweeted a crying emoji, writing, "Such sad news. Pray for everyone. Strength strength, strength." None of the victims has been identified but players aged between 14 and 17 are known to have used the dormitory. The injured were taken to a nearby hospital, firefighters say. The Ninho de Urubu centre was expanded two months ago, Reuters news agency reports.